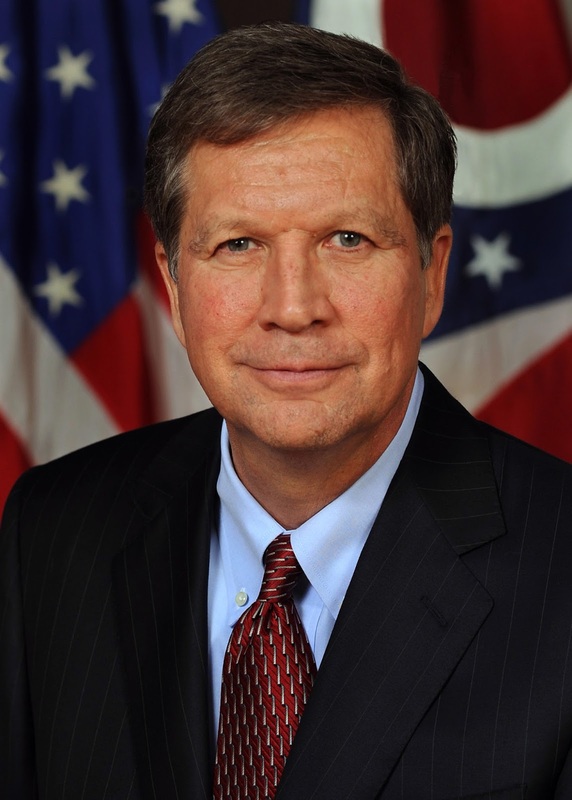 I am not one of those who does not believe Ohio Governor John Kasich has a "path to victory." His chance to win is through a brokered GOP convention the odds of which increased substantially with Trump's campaign stumbles this past week. But part of the Kasich strategy would seem to be making sure Donald Trump does not win a first ballot victory at the convention by arriving with 1237 delegates. In that regard Wisconsin's 42 delegates, divvied up by a majority-take-all statewide and by congressional districts, is critically important. According to the historically most reliable Wisconsin poll, that conducted by the Marquette Law School, Texas Senator Ted Cruz has 40% support, Trump 30% and Kasich 19%. Trump might win a congressional district or two, but Cruz is on a path to cruise to a victory in Tuesday's primary, winning almost all the almost all the state's delegates, and to also help out Kasich for his only chance...a brokered convention. So what does Kasich do? He attacks Cruz. His Super PAC recently began running a "Lyin Ted" ad in Wisconsin. The ad starts out with the line "Many just call him Lyin' Ted." The ad which shows a growing Cruz nose, targets the Texas Senator for his claim that he is best positioned to beat Hillary Clinton and his campaign's dissemination of rumors that Ben Carson was dropping out before the Iowa caucuses. The ad concludes "If Ted Cruz's mouth is moving, he's lying,"
So much for Kasich being above political mudslinging. But what I find shocking is the horrible strategy behind the ad. In a three way race, those kind of attacks always benefit the third party not involved in the attack, i.e. Trump. The attacker and the candidate being attacked both have their negatives driven up; what the attacker hopes is that the candidate targeted will have his negatives driven up even more. Then you have the fact that Kasich has very limited funds and he's spending those funds in Wisconsin where he has little chance of victory? Kasich is, however, positioned to help Trump defeat Cruz. Either the strategists who run his Super PAC are 1) clueless abut political strategy; or 2) deliberately trying to help Trump win a first ballot victory, perhaps in exchange for a VP spot on the ticket. It's hard for me to believe the latter so I'll go with the former, i.e. that Kasich's political operatives are just plain dumb. Some of it may be a $$$ issue: Kasich has to keep from getting crushed too badly in each primary/caucus lest his funding dry up. https://www.washingtonpost.com/politics/in-turmoil-or-triumph-donald-trump-stands-alone/2016/04/02/8c0619b6-f8d6-11e5-a3ce-f06b5ba21f33_story.html We always tank the economy so that we can have a savior President? Meanwhile, John has plenty of money, if you can believe duh media. Soros has been dumping major dollars to John. Soros just seems to wish to wreck things, make them worse, then pick up any useful assets for cents on the dollar? All John really wants is to get out of Ohio before his $28,000,000,000 in new taxes hits the wallets of those dumb enough to have voted for him. I don't think Ohio can tolerate another $28,000,000,000 in spending on medical care.